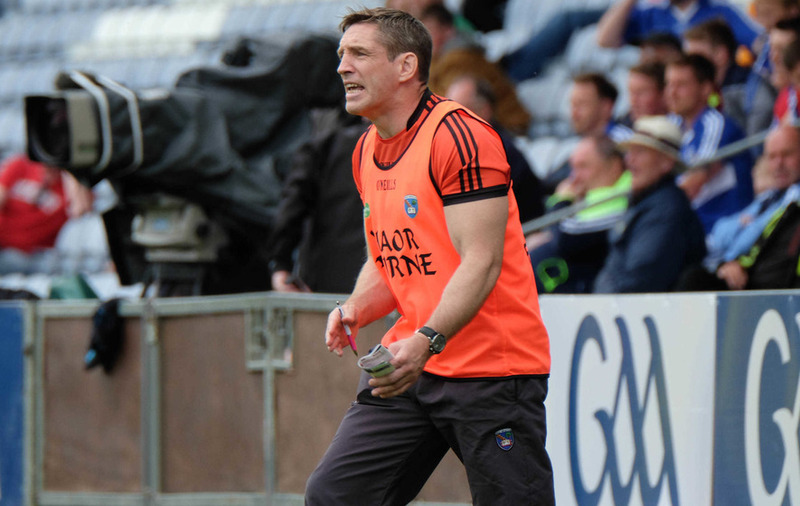 ARMAGH could receive a Championship reprieve after conquerors Laois appeared to use too many substitutions during their round 1A win at O’Moore Park last Saturday. 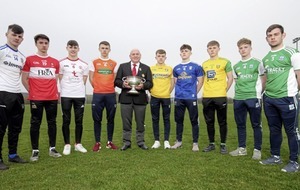 The Central Competitions Controls Committee (CCCC) were looking into the claim on Monday night that Laois boss Mick Lillis made seven replacements - one more than is permitted. Laois had used their allotted six substitutions by the 70th minute but Lillis then introduced Shane Murphy as a replacement for Brendan Quigley, who received a black card, in the third minute of stoppage-time. While a team can use temporary substitutions for blood injuries it is understood Laois did not make any ‘blood’ substitutions and appear to have infringed the rules. The GAA rulebook states that a team found to have exceeded the number of substitutions permitted could either forfeit the game, replay the game, or be fined, “depending on the circumstances”. The fact the extra substitution came so late in the game may see Laois get off with a fine rather than having to forfeit or replay the game. However, in another embarrassing sideline episode at O’Moore Park on Saturday, the officials made the wrong Armagh substitution and it wasn’t rectified for 14 minutes. 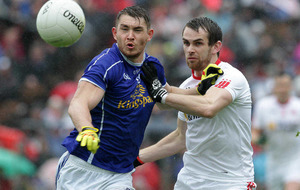 Manager Kieran McGeeney wanted to withdraw Miceal McKenna but instead Tony Kernan’s number was held up. 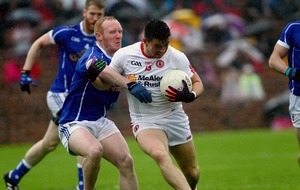 McGeeney finally got Kernan back on the pitch with 12 minutes remaining. Anthony Nolan from Wicklow was the match official on Saturday. 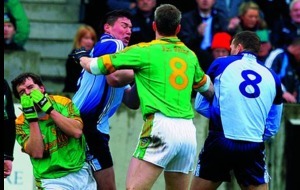 He also took charge of the Leinster SFC tie between Offaly and Longford. 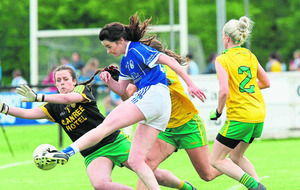 On Monday, Laois were drawn to face Clare in the next round of the All-Ireland Qualifiers. GAA officials have already been left red-faced this summer after the Christy Ring final between Antrim and Meath has had to replayed due to match official John O'Brien mistakenly giving Meath an extra point when the game had finished in a draw. Meath were presented with the cup but will have to bring it back to Croke Park this Saturday to face Antrim again.